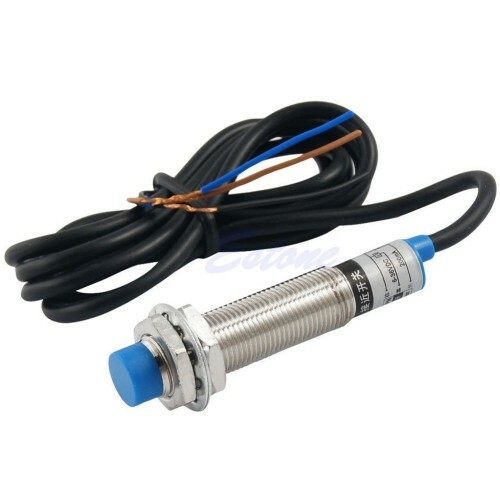 In this category you will find a selection of electrical and electronic accessories. 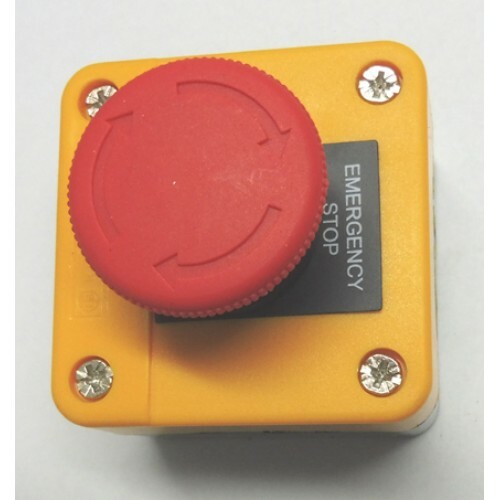 Emergency Stop Switch with 1 Normally Open Contact and 1 Normally Closed Contact. 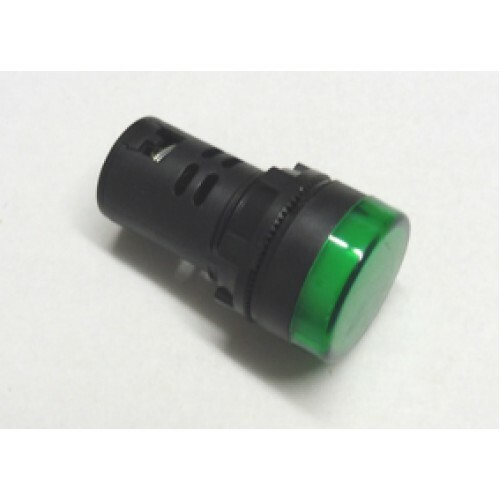 IP 65 r..
Green LED Panel Lamp 12V 28mm lense.50mm deep22mm mounting hole. 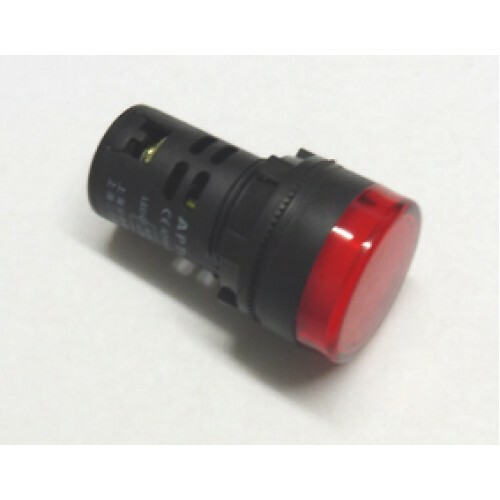 ..
Red LED Panel Lamp 12V 28mm lense.50mm deep22mm mounting hole. 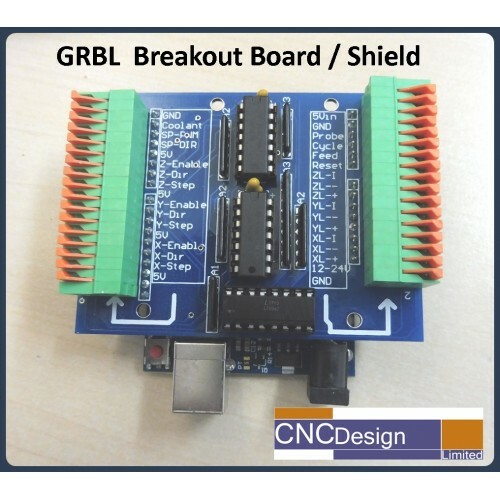 ..
5-Axis Breakout Board for controlling stepper drivers via the computers parallel port. 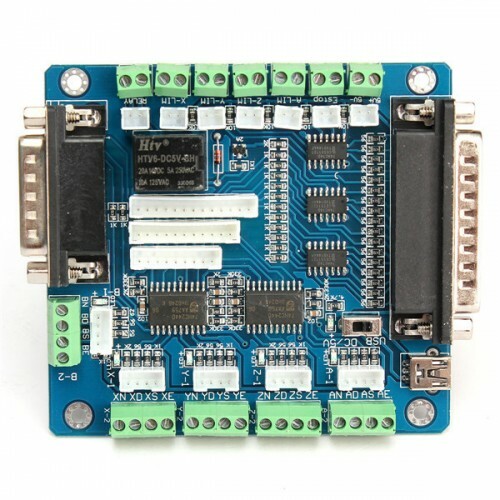 Step, DI..